I’m just wondering if test pins is somehow connected to pins that can be used for diy. What do you mean? 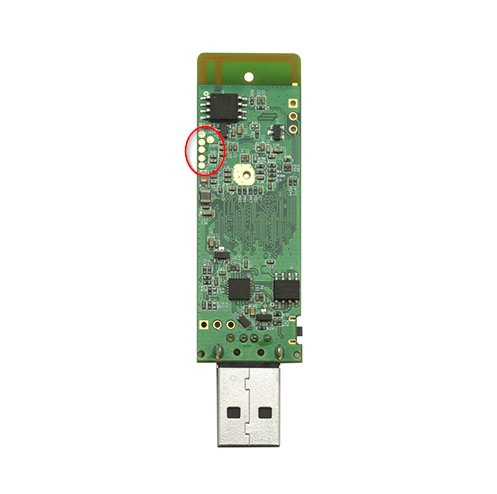 UART? Yes there is pins. No. Not for DIY please. I don’t know this one. Sorry.